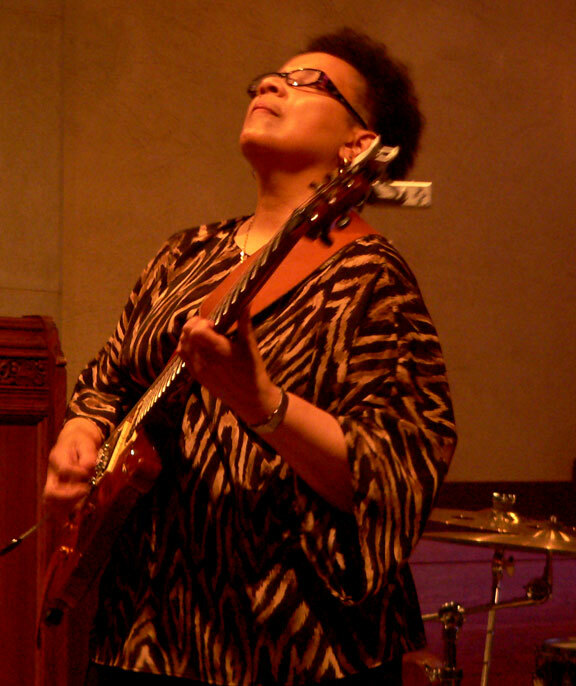 Just last weekend at the Unitarian Universalist* Church of the Restoration on Stenton Avenue in NW Philly, Internationally renowned Monnettte Sudler and her band “Ladies Night Out” played a dynamite concert to a full house. 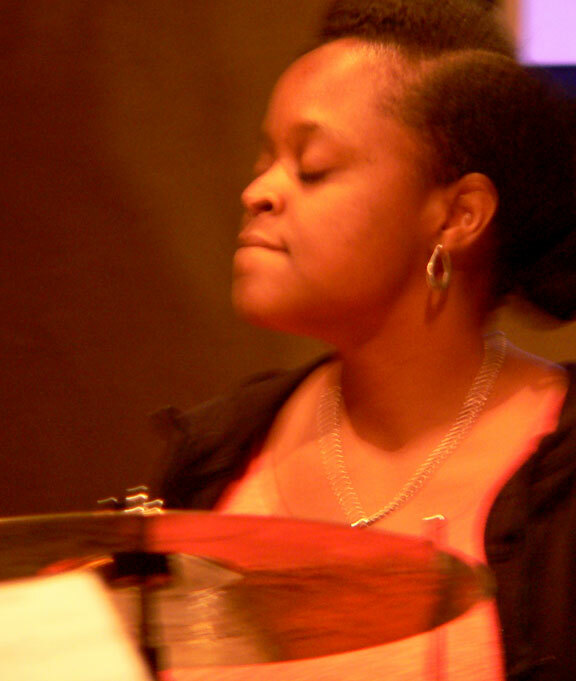 The concert was part of Philadelphia’s Official Jazz Appreciation Month in April. 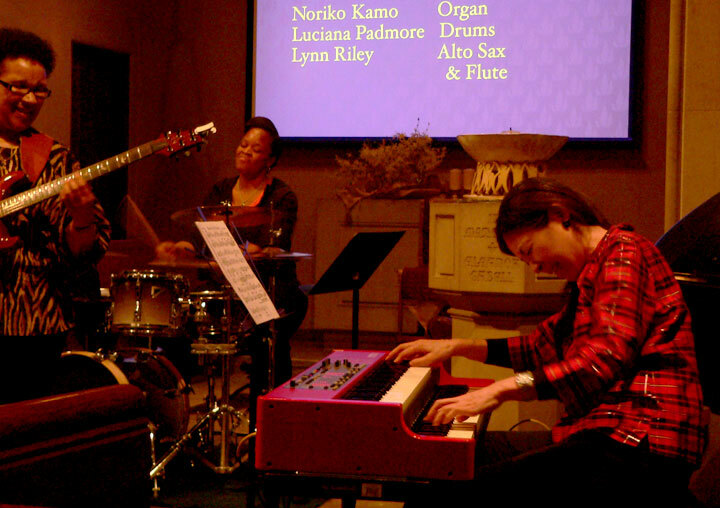 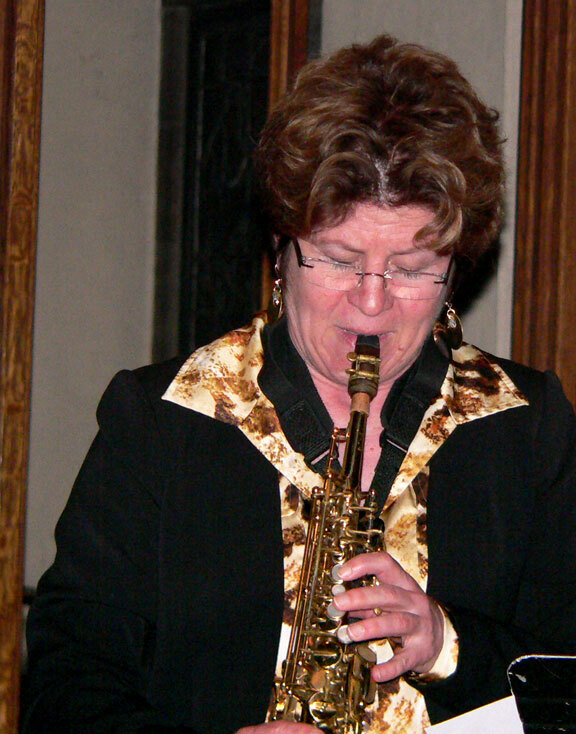 “Ladies Night Out” includes Lynn Riley on saxophone and flute, Noriko Kamo or Organ and Luciana Padmore on drums. 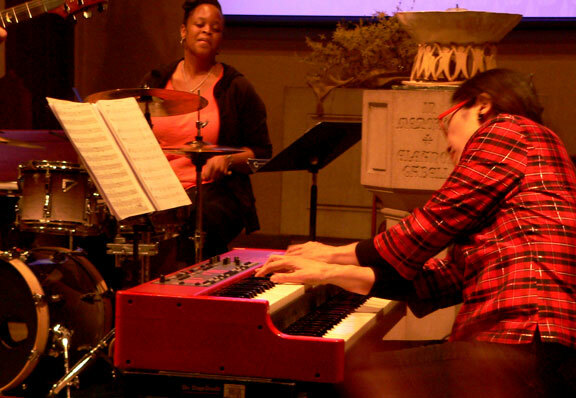 *Unitarian Universalism is a faith that encompasses all religious/spiritual backgrounds (including atheism, agnosticism and Buddhism) in a “free and responsible search for truth and meaning”.